Thank you SO, SO much to everyone who auditioned for 9 to 5: The Musical. What a turnout! 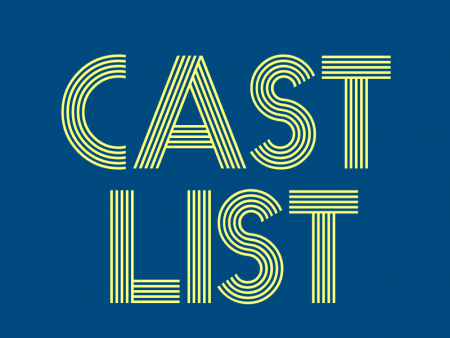 We’re excited that our cast includes 14 people who are making their ACT Mainstage debuts!